Meet Clara Sloan. This is senior year, as well as her third year on staff. 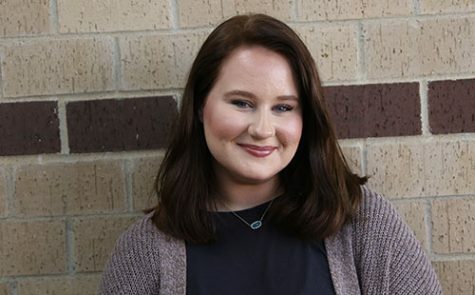 She has previously worked on the Green Pride as a staff reporter and opinion editor. Her favorite thing to write is opinion stories because it allows her to explore controversial topics. When Clara isn’t writing for the Green Pride she spends her time reading, hanging out with friends or downing her second venti. Besides Newspaper, Clara is involved in NHS, Forensics, Scholars Bowl and takes various AP courses here at DHS. You can reach her at [email protected].